Originally from Bridgend in Wales, Gareth 'Alfie' Thomas has become one of the most iconic figures in world rugby. His started by playing for a small youth club in Bridgend, and went on to become Wales' third most-capped player, the twelfth highest try scorer in the world and one of very few to notch up four tries in a single match.The versatile player has done it all in the game, with a staggering list of achievements to his name: he has over 100 caps for his home country, making him Wales' most-capped rugby player, and is listed 10th on the all time list; he is 9th highest try scorer in the world, and is one of just 7 players to have scored 4 tries in a match; he was captain of Wales' Grand Slam winning team in 2005, and also captained the British & Irish Lions tour of New Zealand that year. 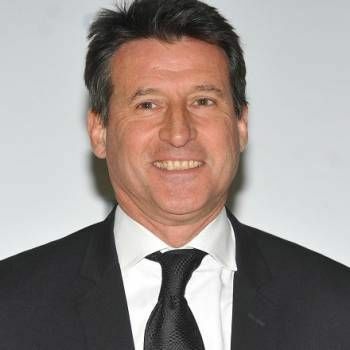 In 2005, he was named BBC Wales Sports Personality of the Year in recognition of his outstanding achievements. 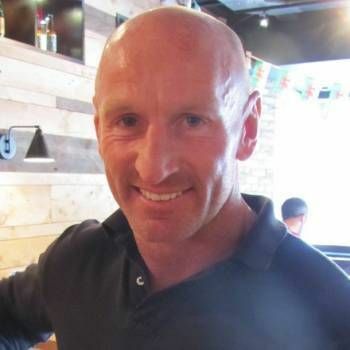 Off the field, Gareth Thomas’ personal life hit the headlines when he famously revealed to the world that he was gay. This iconic revelation makes him the only openly gay high profile sportsman in the UK. Since 'coming out' Gareth's profile has risen dramatically with high demand for appearances in television documentaries, chat shows and feature films both in the UK and abroad, and in August 2010 he was voted top of the Pink List for the 101 Most Influential Gay People in the UK. 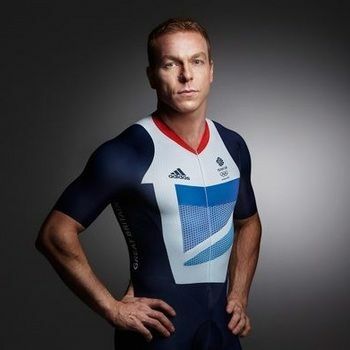 Gareth uses his unique situation to captivate audiences with heartfelt corporate talks about his impressive sporting career, as well as his personal life and the difficulties he experienced when trying to come to term with his sexuality. The frankness and openness of his experiences delivered through sincere and eloquent speeches make him a rare and accomplished orator, as well as one of the most compelling sports personalities around. Although he never downplays the significance of this achievement, he hopes to see a day when it is no longer an issue in the game at all. 'I don't want to be known as a gay rugby player. I am a rugby player, and first and foremost I am a man'. 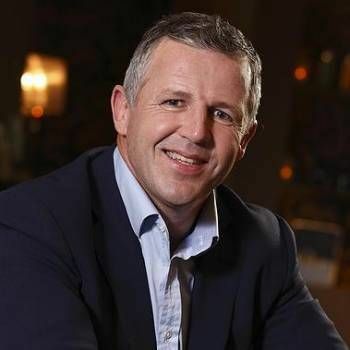 Gareth Thomas aims to increase diversity awareness in businesses and stresses the importance of inclusion and teamwork in the workplace. Please pass along Citigroup’s appreciation to Gareth for his participation in our Diversity Week. It was well received by the attendees. It was a very personal and moving story of a great rugby player’s most difficult challenge. I introduced him and found the hour presentation and dialogue very engaging. Gareth was absolutely fantastic - thank you for all your help , we have had so much positive feedback, including the comment from a colleague that Gareth is the best speaker she's ever heard. Thank you so much for the help in securing Gareth. The morning went extremely well from our point of view and Gareth seemed to enjoy the occasion. Once again thanks for your time and we will contact you in the future with any further opportunities we have with Gareth or others.